It seems to be 100% accurate. It’s deadly simple to use; there’s no complexity at all. 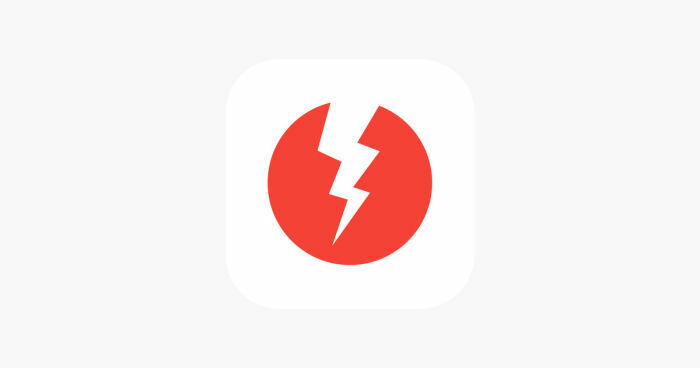 EskomSePush – a load shedding app – had 2500 active users a week ago. By Tuesday it had more than 400 000. It is the currently the most downloaded IOS app in South Africa and the second most downloaded Android app, after WhatsApp. The Money Show’s Bruce Whitfield interviewed EskomSePush cofounder Dan Wells. Wells helped to create the application in 2014. It won the MTN App of the Year Awards in 2015. It’s very much a public service. We added adverts last year as an experiment… It’s covering our hosting costs… Compared to 2015 when we had no income, and we were running it on our own.